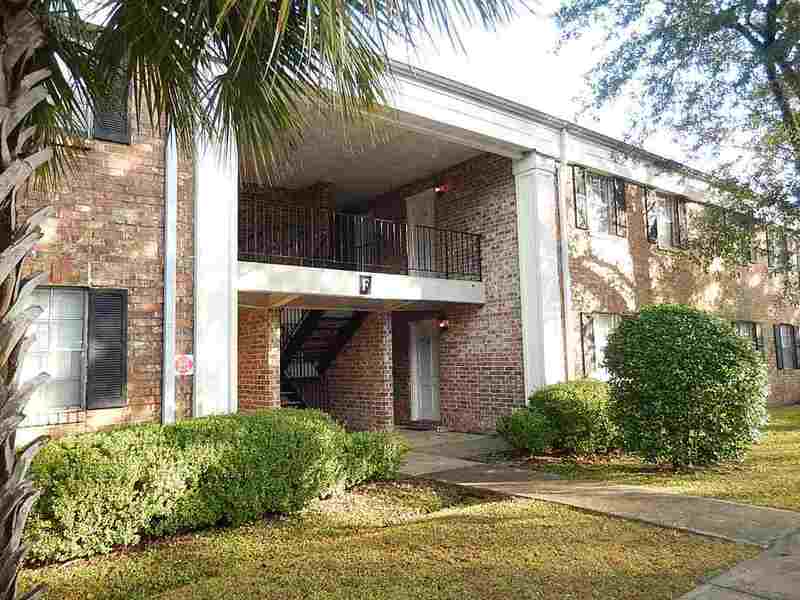 AWESOME 2/1.5 w/ Walk In Closet, Washer/Dryer, & Community Pool! Bike to FSU or TCC! Asking $55,000! You will love this wonderful condo that has 2 nice sized bedrooms, open floor plan, open kitchen with bar, and washer/dryer. Great neighborhood that has a community pool. Walk to bus stops, restaurants, night life, shopping, and more! Bike to FSU, TCC, FAMU, Collegetown, downtown, and more! Asking $55,000!